LONDON (June 28, 2018) – Golin co-CEO Jon Hughes is returning to the UK after six years in Asia and will oversee all international offices across EMEA and Asia from Golin’s award-winning London office. From his new UK base he will also focus on driving innovation with the development of new data and analytics tools for the whole company, as well as oversee the global digital, technology and corporate practices. 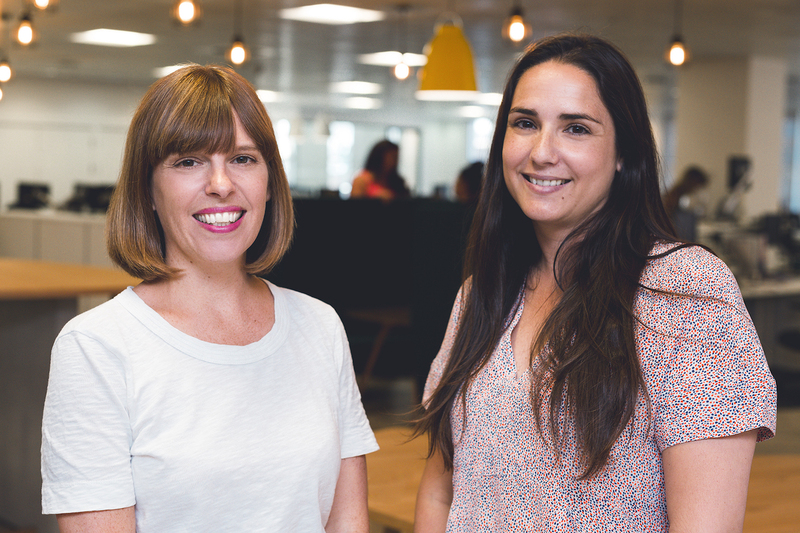 Jon’s move back to London comes as Golin’s London office, led by managing director Bibi Hilton, and Virgo Health, led by managing director Ondine Whittington, come together to work more closely and to share an integrated group operational team. Last week, Virgo Health relocated from its Richmond base to share newly renovated, state-of-the-art offices with Golin London in Waterhouse Square. A newly appointed group operations team across finance, talent and HR will bring senior level operational expertise to both agencies. New hires include ex-Edelman’s Rebecca Hall as group HR director, Michael Willman as group talent manager and the promotion of Lynda Tay to group finance director. “These changes are a great opportunity to drive growth and collaboration. Golin and Virgo Health will always be separate agencies, but the new group operational roles will support both agencies to hire the best talent, do the best by our people and grow together,” said Virgo Health managing director, Ondine Whittington. Jon relocates to London this coming July after aligning and growing capabilities across Golin’s wholly-owned offices in Asia and, as a result, winning more than 100 awards for its work since his arrival in 2013. As part of his evolved CEO role, Jon will oversee all of Golin’s international offices across EMEA and Asia and oversee digital, technology and corporate practices globally. Jon took over as a global CEO alongside Matt Neale and Gary Rudnick in January 2017, under Golin’s progressive CEO+ model. Matt Neale previously had responsibility for EMEA and will now focus on the agency’s vision, people experience and diversity and inclusion efforts. Gary will oversee operations for the agency’s most profitable region, the Americas – which include expanding markets across Canada, the U.S. and LATAM.